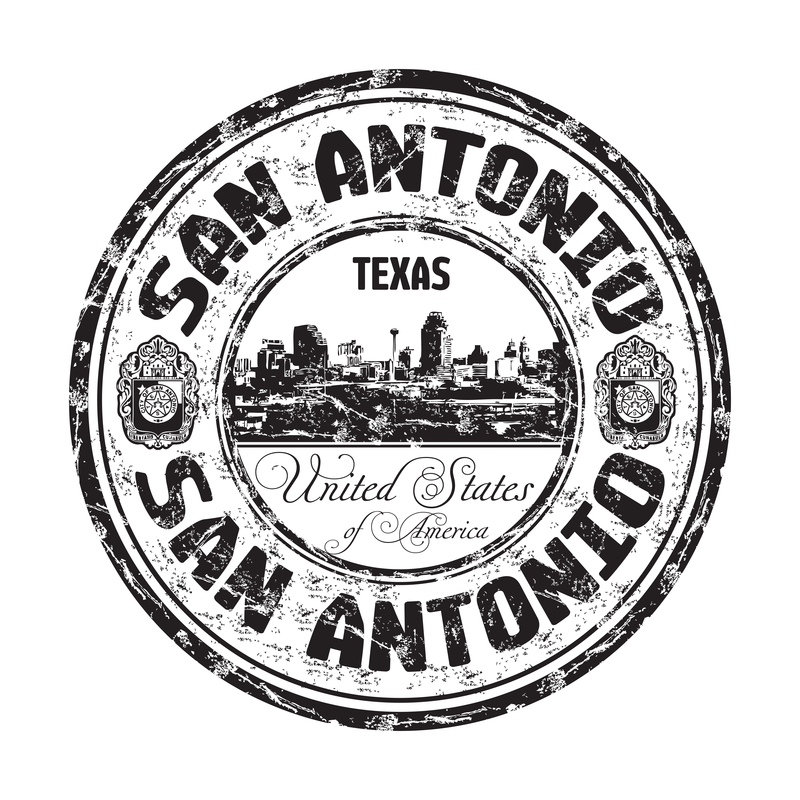 To facilitate the community-led transformation of San Antonio into a Smart City. We strive to be the thought leader for Smart City initiatives in San Antonio. Enabling our communities to grow while making them stronger, safer and more efficient. The Crew's focus is on creating and delivering enhanced user experiences to support various Smart City challenges/hackathons.